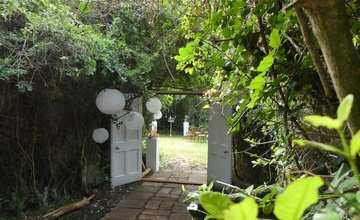 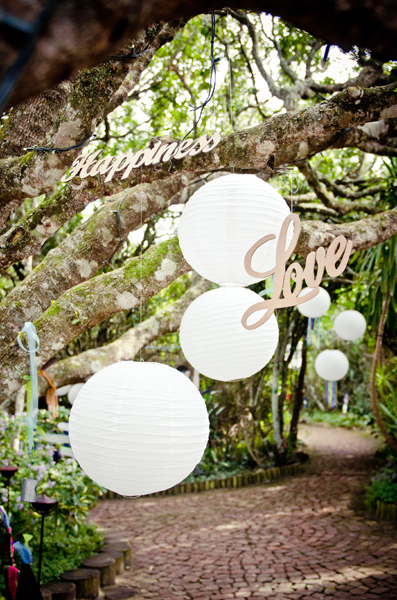 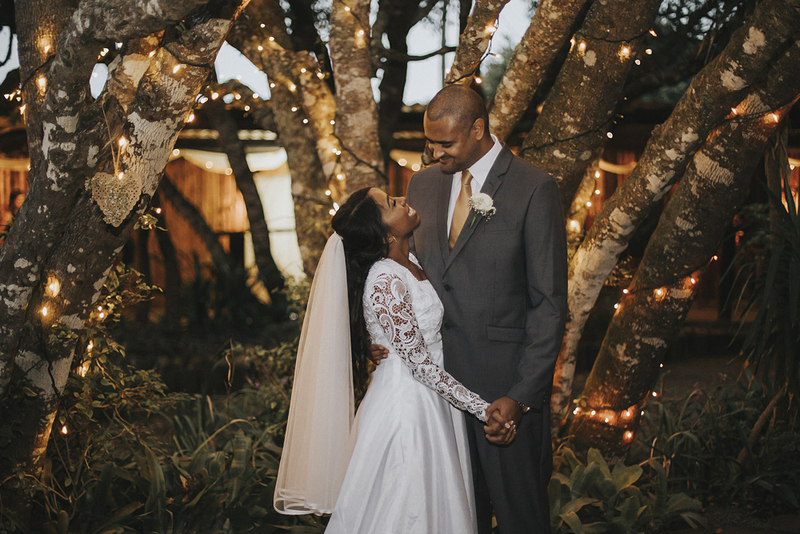 Have you ever dreamed of getting married in an enchanted forest, saying your vows under a canopy of trees and celebrating with friends and family in a festive, relaxed environment? 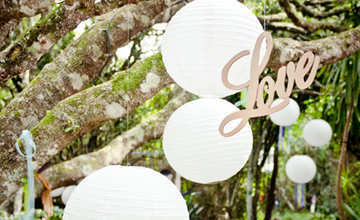 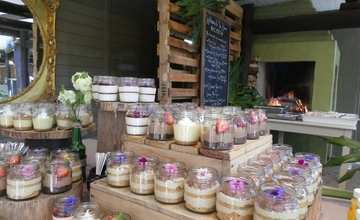 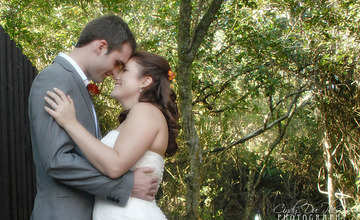 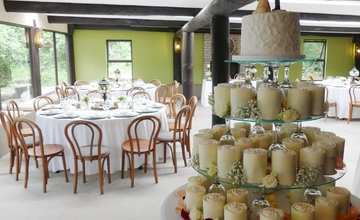 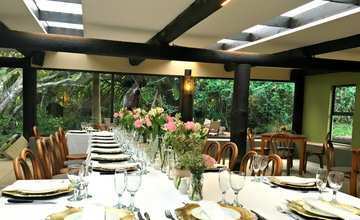 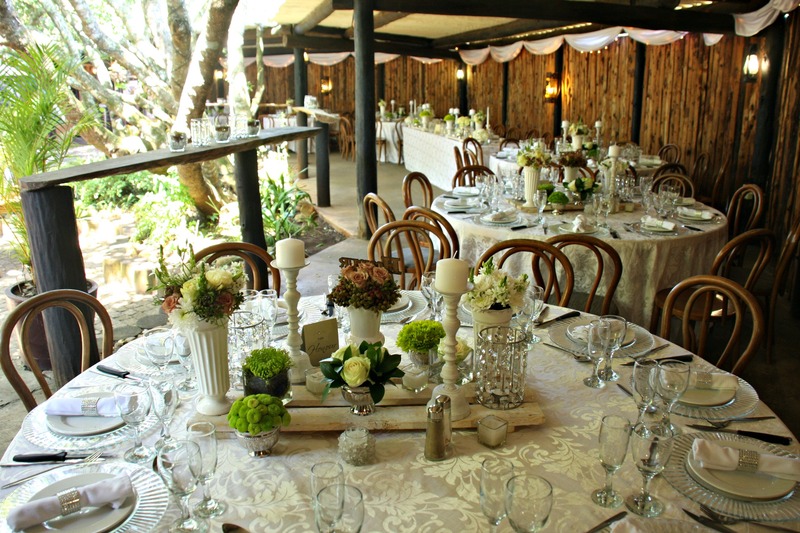 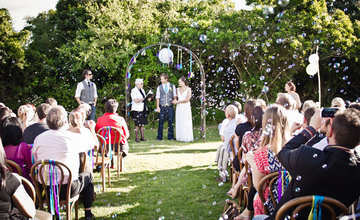 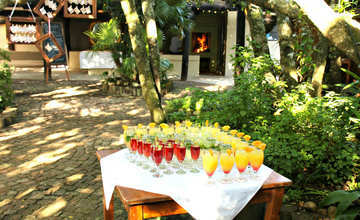 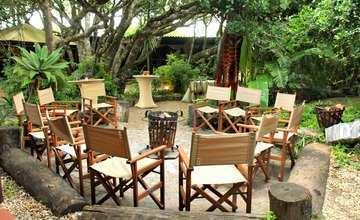 If so, The Boma is the ideal venue for your special day! 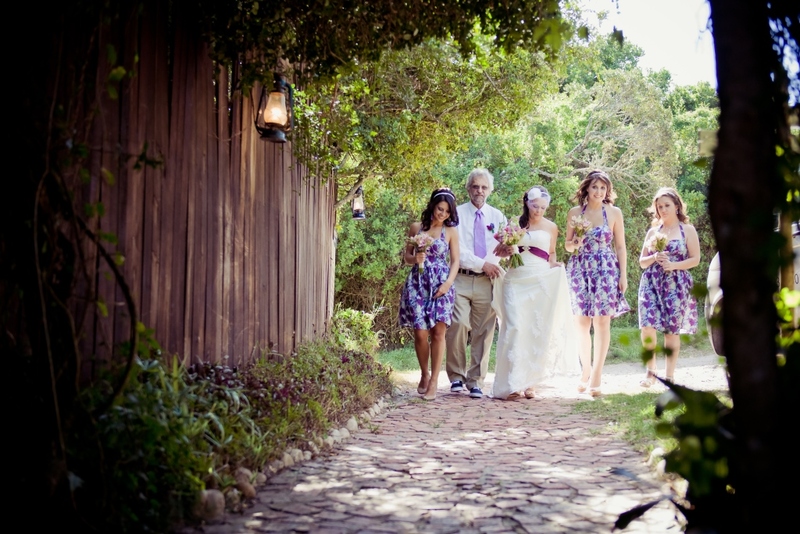 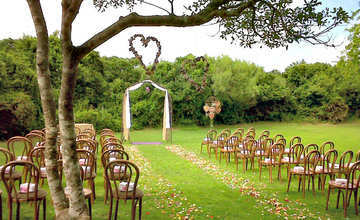 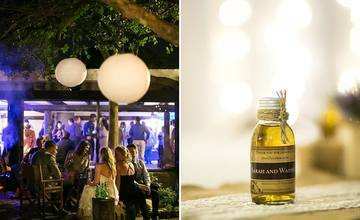 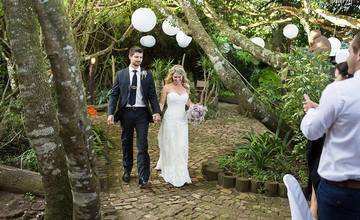 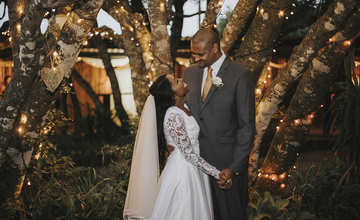 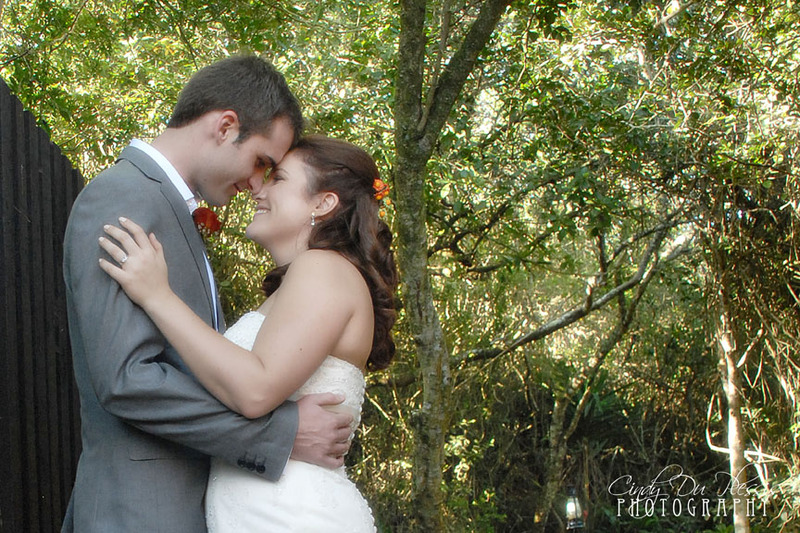 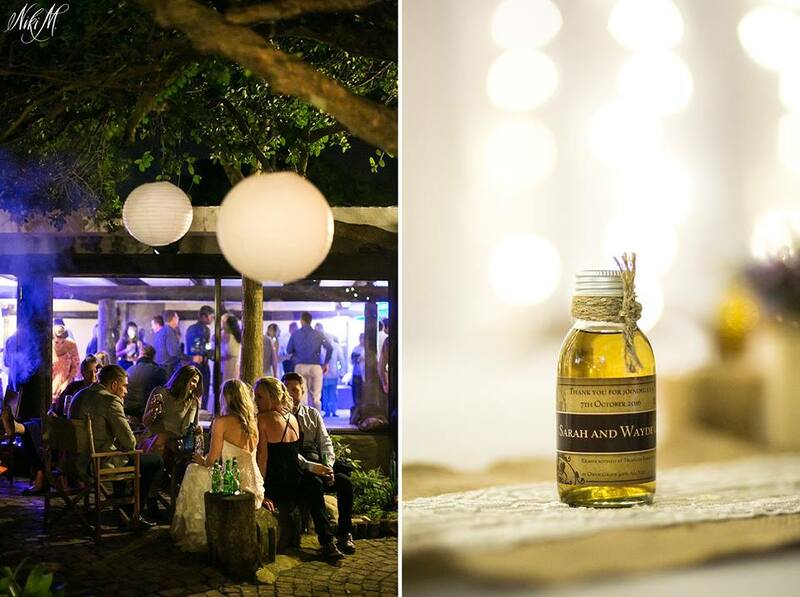 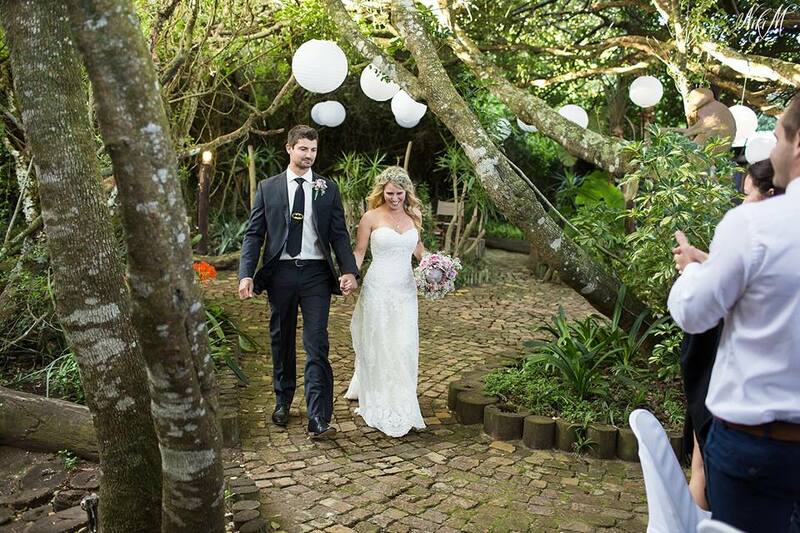 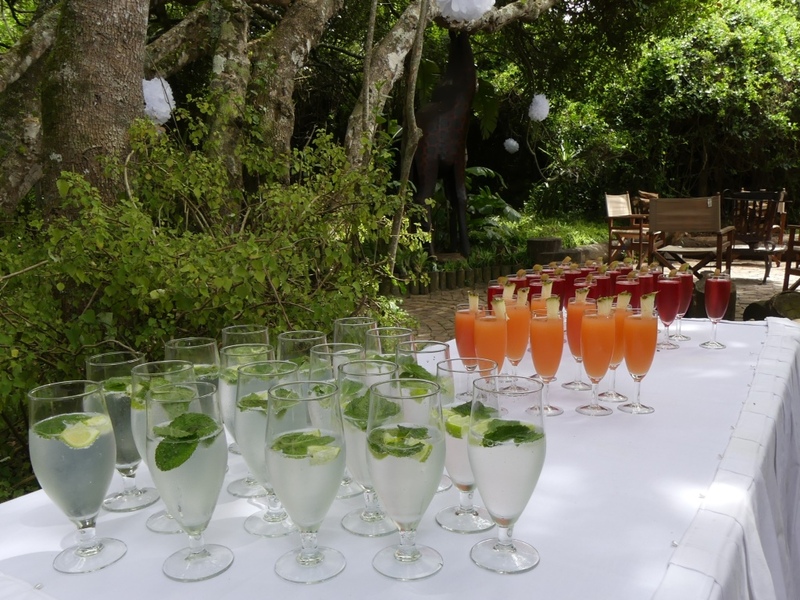 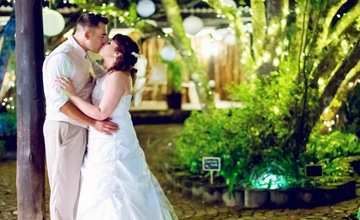 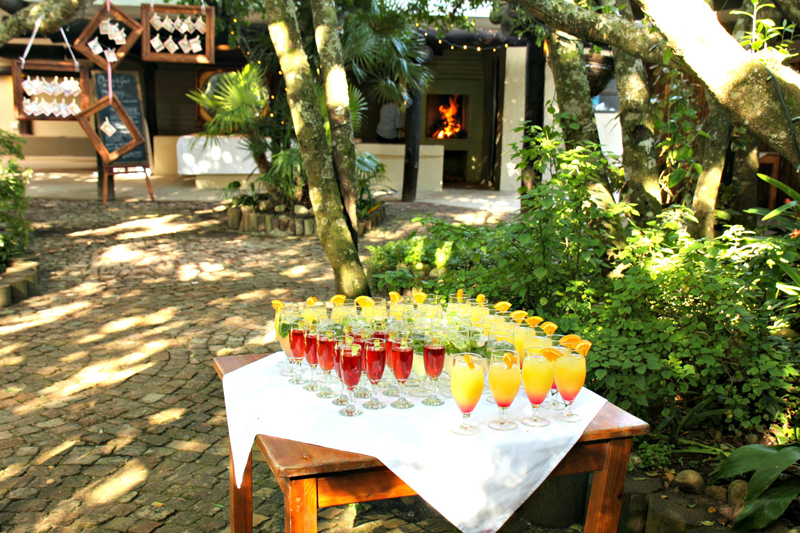 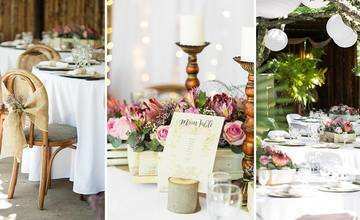 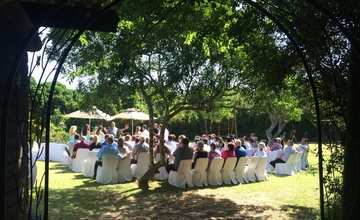 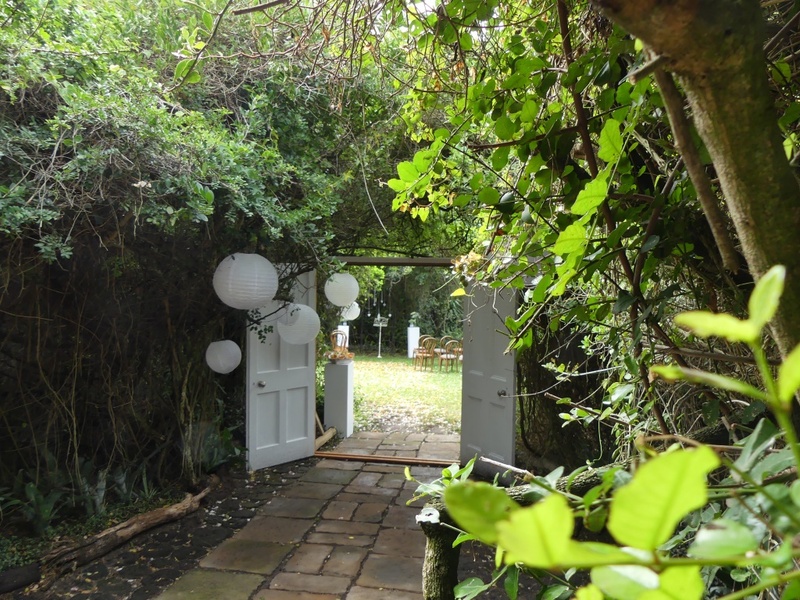 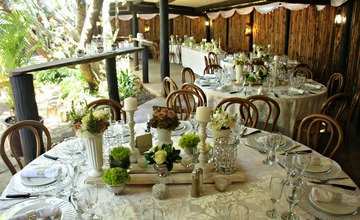 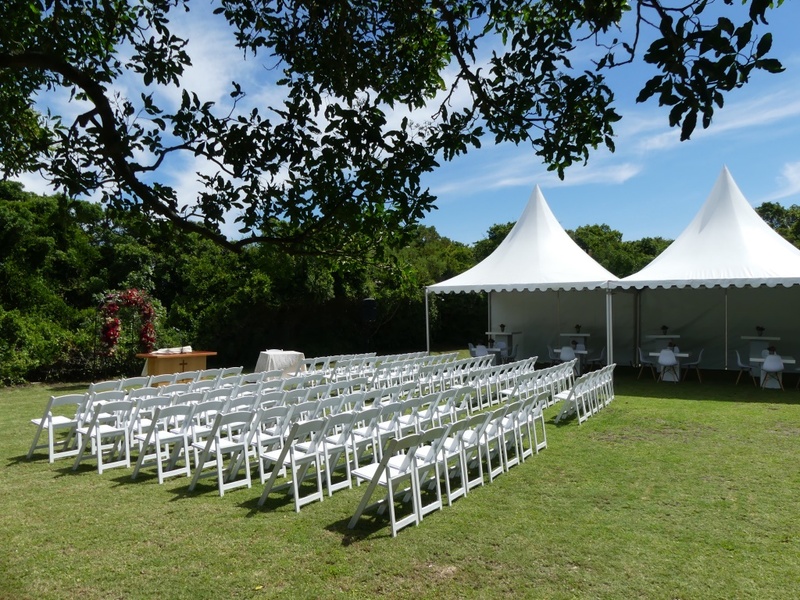 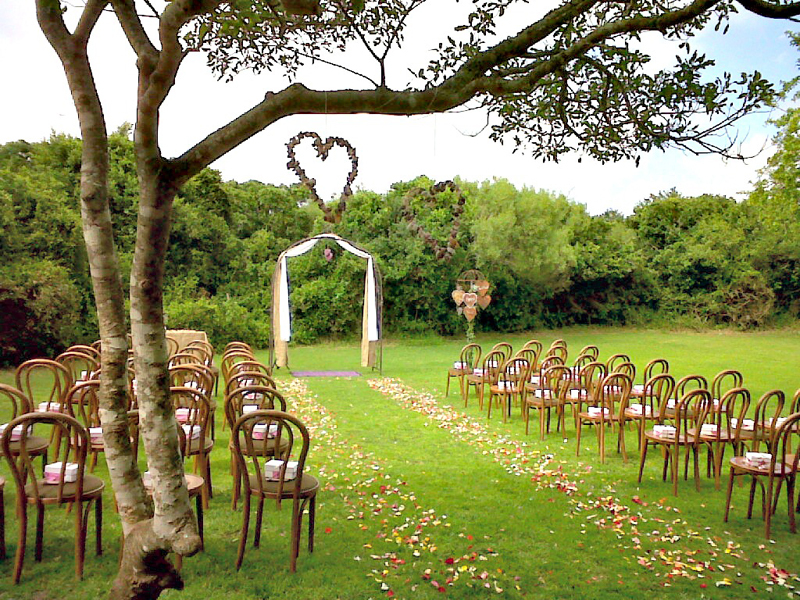 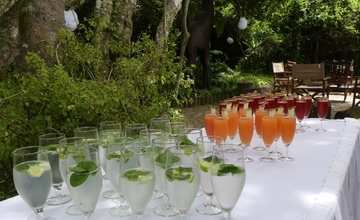 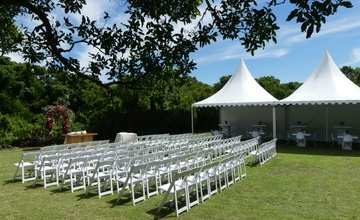 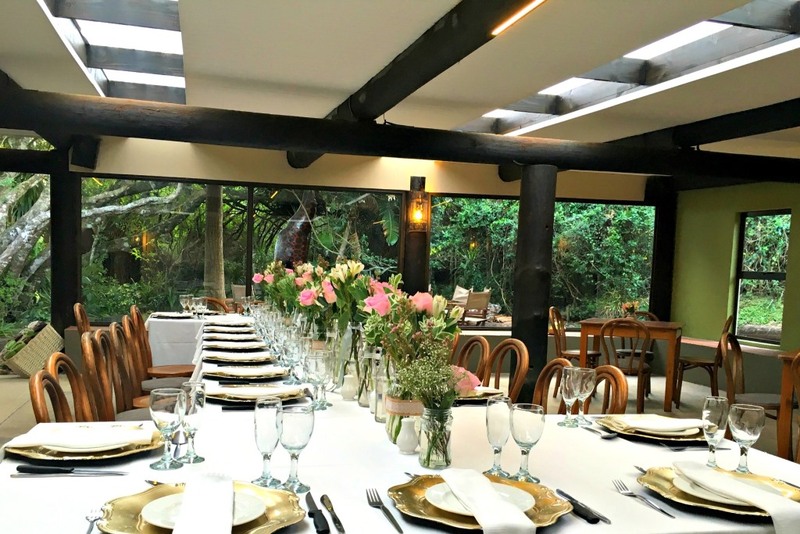 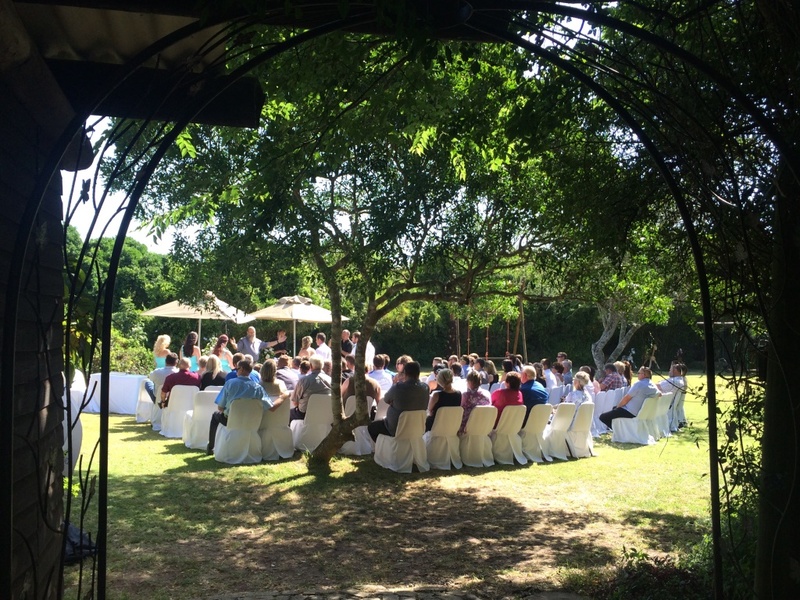 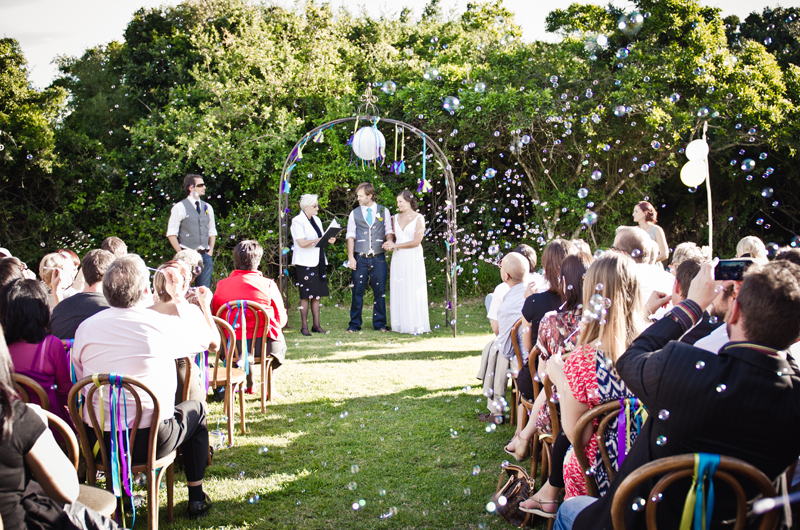 The Boma is tucked in Port Elizabeth’s gorgeous coastal forest, which provides the perfect setting for a romantic wedding ceremony. 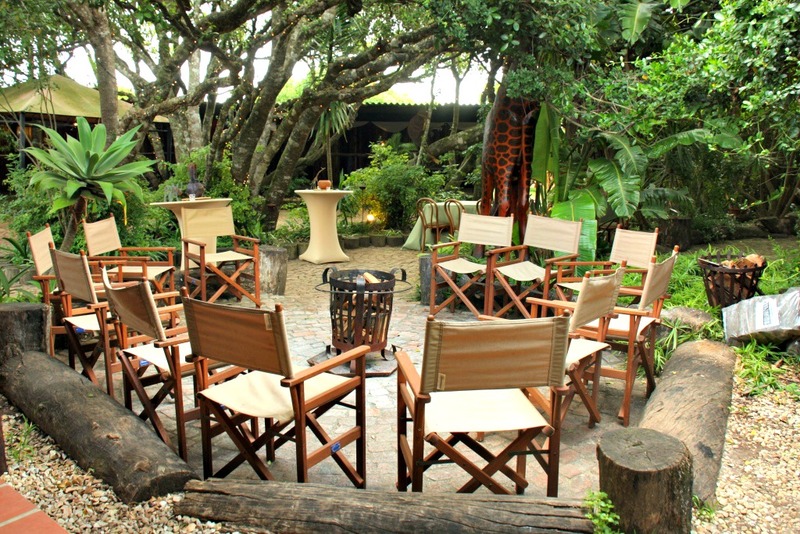 The beauty of The Boma is that it is designed for socialising. 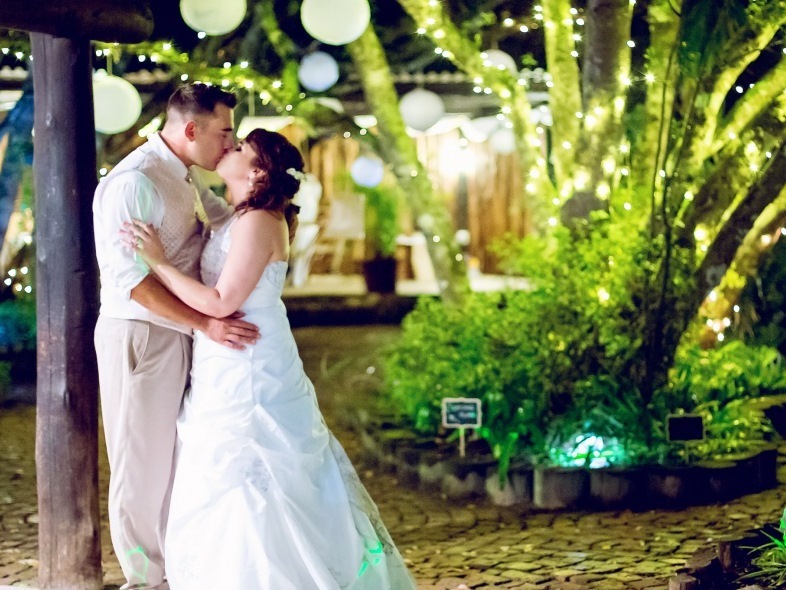 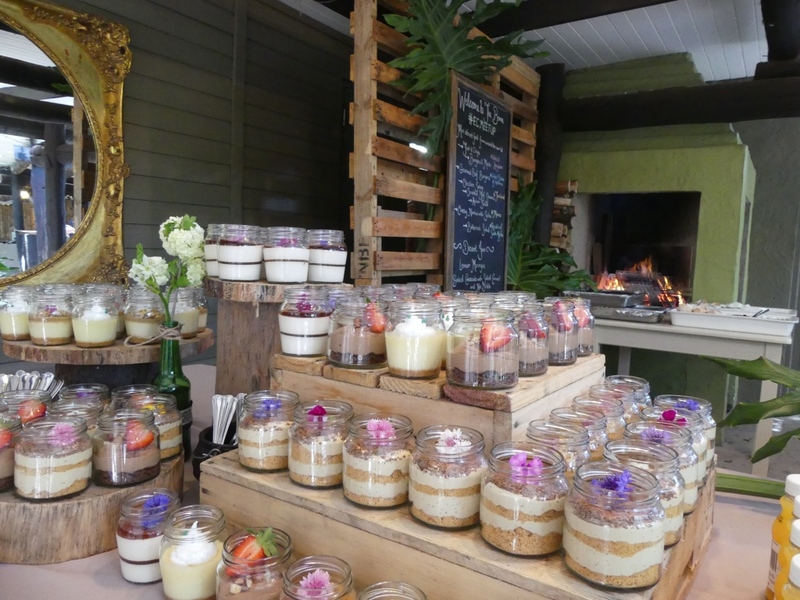 Rather than sitting at one table for the entire wedding reception, your guests will enjoy mingling around our courtyard, bonfires, bar, buffet and dance floor. 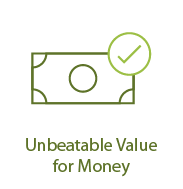 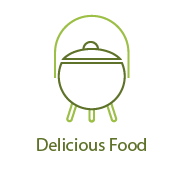 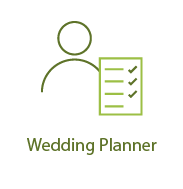 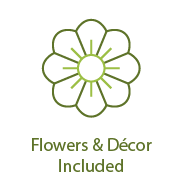 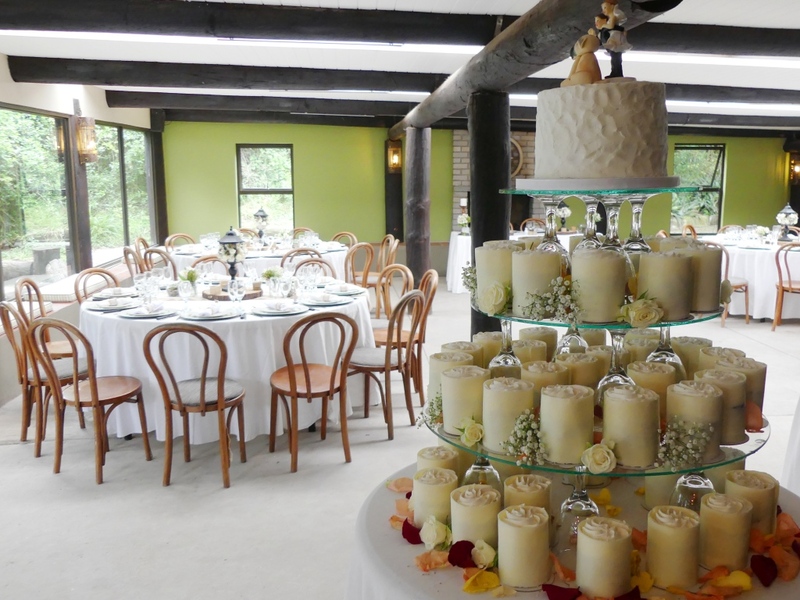 Wedding packages include everything you need for your big day, including venue hire, a wedding planner, food, drinks, staff, music, flowers and décor.